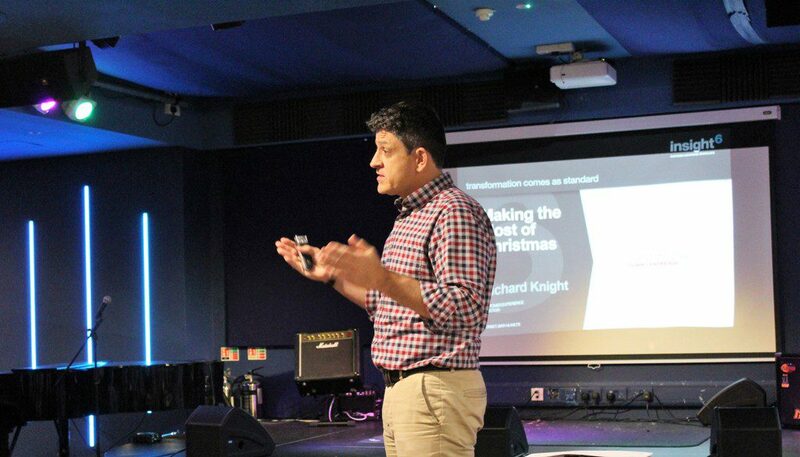 Providing advice on ‘Making the Most out of Christmas’, customer experience expert Richard Knight has delivered the Town Centre BID’s latest advice seminar. With 10 weeks left to go until Christmas, the Bournemouth Town Centre BID has hosted its latest business advice seminar aimed at helping local levy-paying businesses to make the most of the festive period. 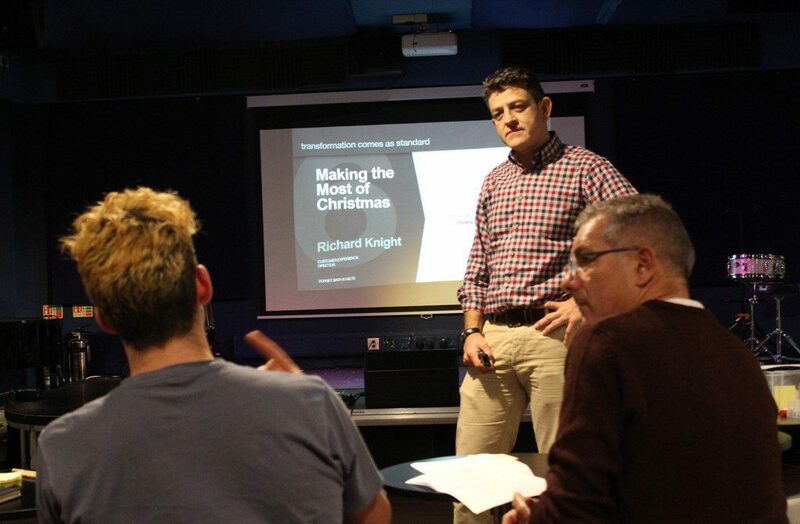 Led by Customer Experience expert, Richard Knight, the seminar included creative marketing advice and tips on how to identify new business opportunities during the holiday season. Richard Knight is a Director at insight6, a company which partners with other organisations to deliver leading customer experiences in the Dorset, Bath and Wiltshire area. Sharing his advice, Richard spoke about the importance of the Christmas period and how best to engage customers living, shopping in and visiting the town in the lead up to the big day. Funded by the Town Centre BID, the seminar took place at Madding Crowd, a live music and entertainment venue located in Bournemouth’s Square. Representing the interests of Bournemouth’s town centre business community, the BID has introduced a variety of projects to help the town centre compete effectively with other centres across the UK. These include dedicated business advice workshops, marketing, events, and promotions, plus a Clean & Green initiative and a welcoming team of Town Centre BID Rangers.